Call 813-355-6958 for a free estimate! 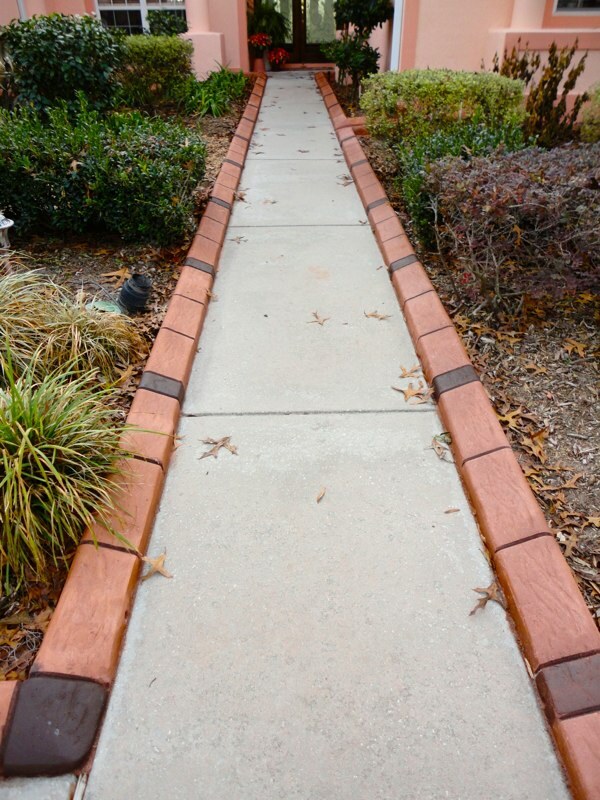 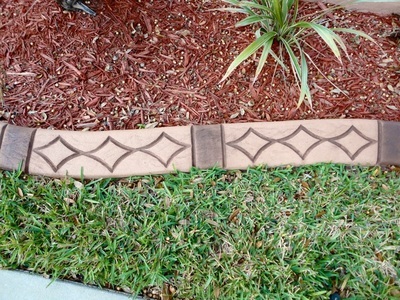 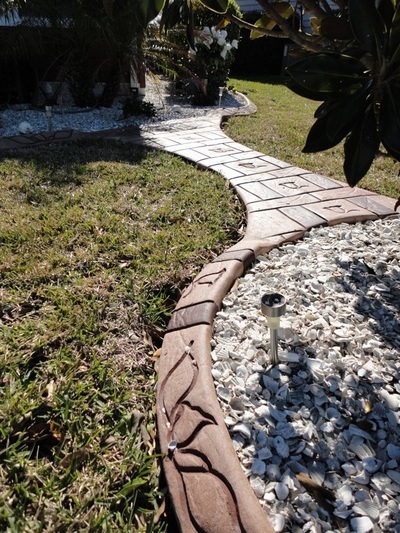 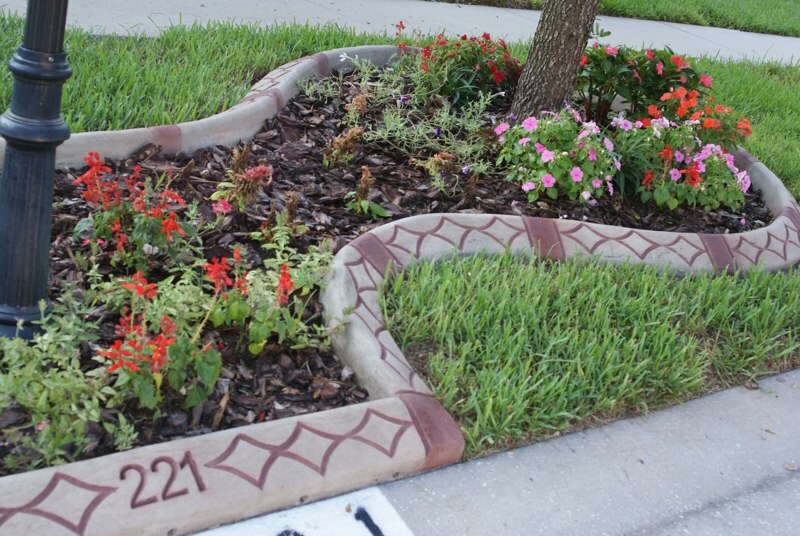 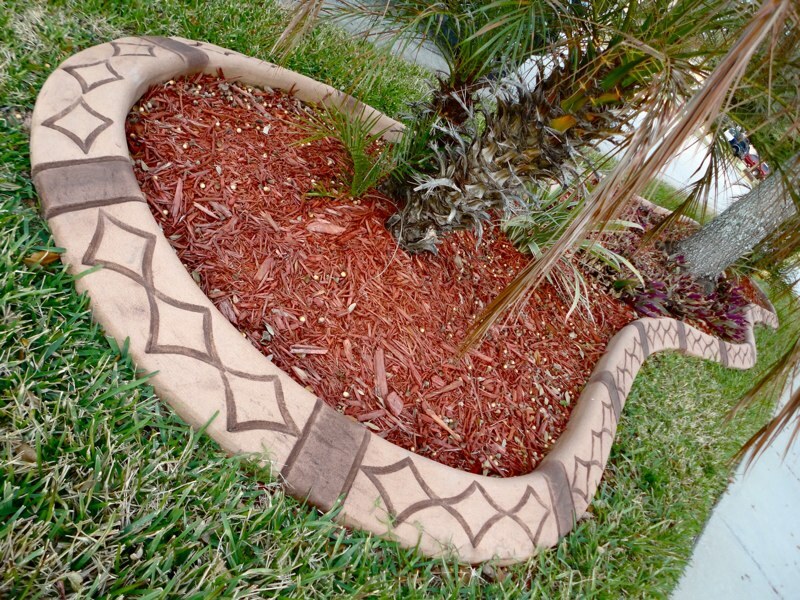 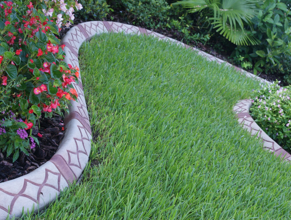 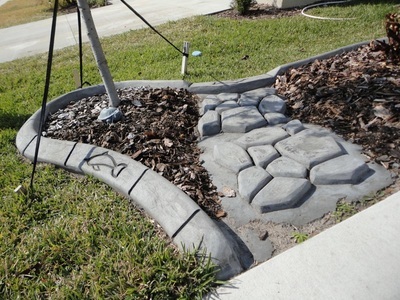 Border Masters creates and installs continuous decorative concrete curbing and walkways. Our borders eliminate grass from growing into your landscape beds and keep your mulch and rocks from falling out. 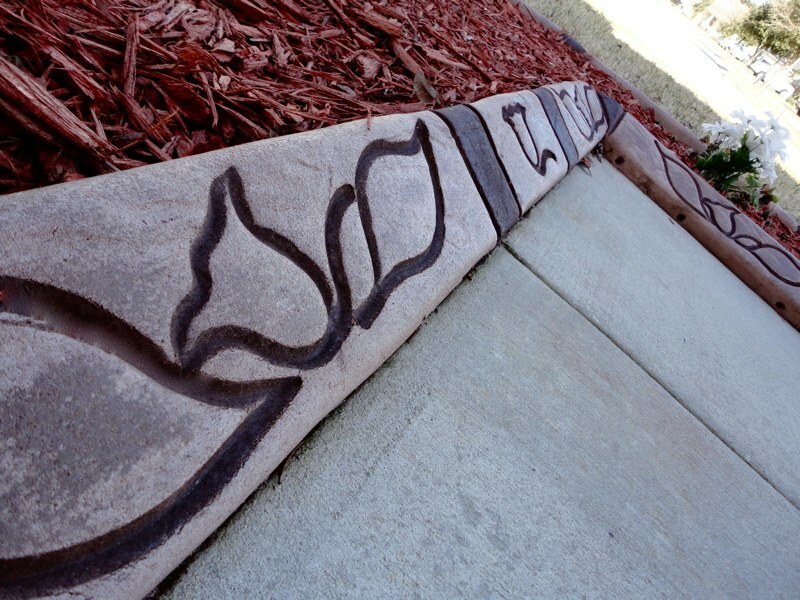 There are many colors and designs from which to choose. 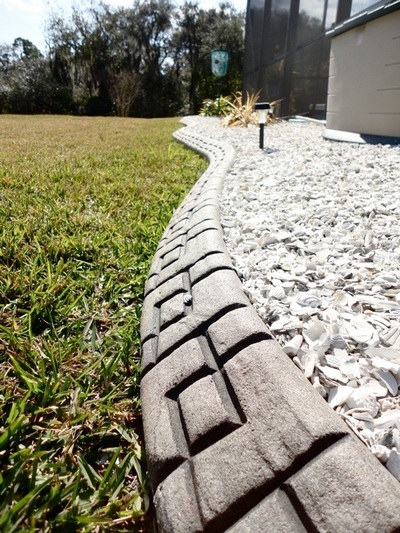 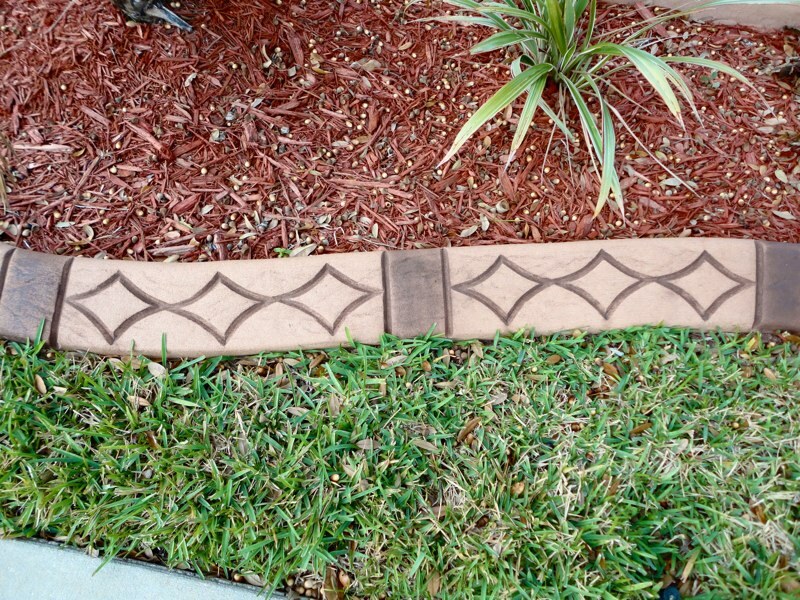 Our estimator will meet with you at your home with samples of our curbing and draw up a free estimate based on your choice of designs and the amount of curbing you need.